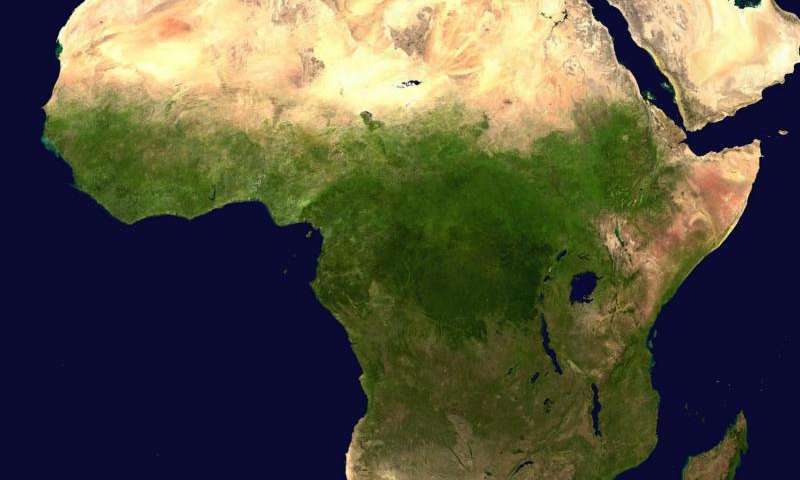 For the first time, researchers point to areas in Africa where foreign agricultural companies' choice of crops and management of fresh water are partly responsible for the increased water shortages and greater competition for water. This in turn increases the risk of outright conflicts between all those who need water – plants, animals and humans. "These hotspots have not been identified in this way before. Previous studies have often focused on the size of the area and not on how much fresh water is used to grow the demanding crops that foreign companies are interested in", says physical geographer Emma Li Johansson, who was in charge of the study. "Our research can perhaps lead to foreign investors showing greater consideration for how much water is necessary, in relation to how much water is actually available. Hopefully, the results can serve as a basis for documents that regulate the water consumption of large-scale farming companies", says Emma Li Johansson. The very existence of Africa increases the risk of conflict in Africa.